Here at Suki HQ we understand the importance of wellness and self care. We believe a good cup of tea can solve many of life's little problems. Feeling a little bit under the weather? Tired? Deflated? No problem, we have a tea for that! We have selected a range of teas full of Nature's feel good ingredients to help you take a moment out of your busy day and allow you take a five for yourself. Breathe. If you are looking for a little rest and relaxation then there’s nothing like a nice cup of tea to help you unwind. Chamomile will have you in the land of nod in no time! 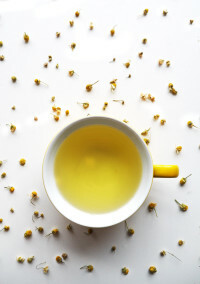 Chamomile has a calming effect to help your body rest, relax and heal. Chamomile’s soothing floral and honey aroma is a great way to unwind before bedtime... A good night's sleep will do you the world of good. Top Tip: Add a little honey, lemon and ginger to help soothe a cough. 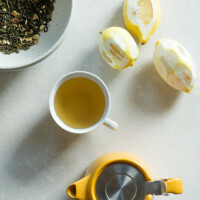 Next we are looking at a cup of Green tea - this one is packed with antioxidants and vitamin C, Green Tea Lemon is a well loved flavour combo, a classic tea to ward off any callous cold and help boost your natural defences. For an added antibacterial boost (and a little sweetness) why not add a spoonful of honey, another great way to soothe a sore throat. Lacking in energy? Well Matcha is the tea for you! If you followed our matcha challenge at the start of the year - you'll know we all raved about the health benefits of Matcha!! This whole leaf tea slowly releases caffeine meaning you don't get that mid afternoon slump we sometimes experience with a coffee - Matcha will give you that little needed push to help you get through your day feeling great and helping attribute to a positive mind set - you can read all about the matcha benefits in this blog post here. See? 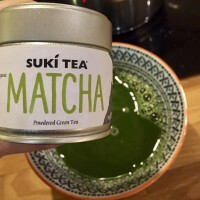 It really is a great tea to help build up your energy levels, with it also being so high in antioxidants, vitamins & minerals it'll helping to strengthen your immune system, it contains 10x more nutrients than other loose leaf green teas - so one cup of Matcha is the same as drinking ten cups of your favourite green tea. Worth a try! Suffering from a pesky headache? Rooibos could be the answer, this tea is naturally caffeine free and so hydrating, it's a South African herb which is rich in antioxidants, vitamins and minerals which is designed to help you replenish lost electrolytes and rehydrate and fast. Need an extra hit of Vitamin C? Why not give Rooibos Citrus a go! Feeling poorly with a bad cold, or suffering from indigestion? 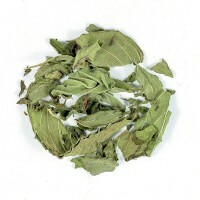 Step away from the cough mixture and pick up some peppermint tea instead! 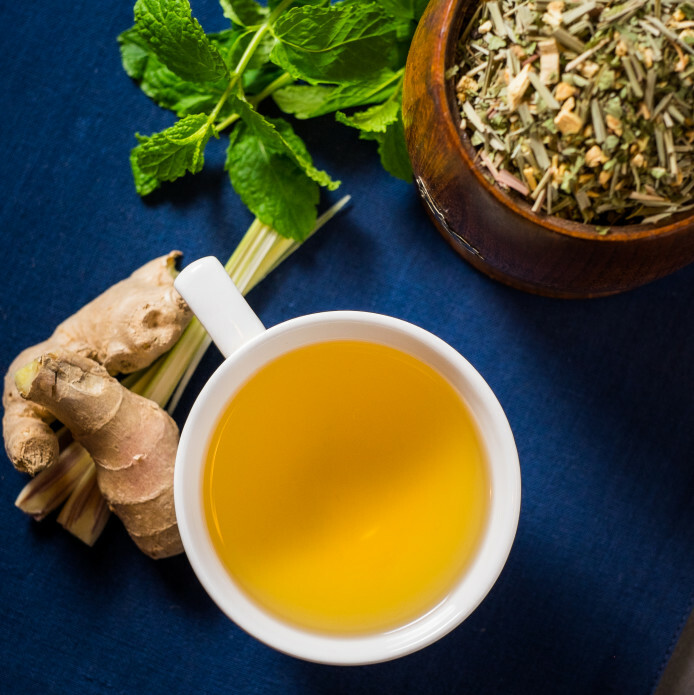 Peppermint leaves are well known for their natural healing properties.This one is so fresh and comforting - it'll be your new go to after dinner tea! Fancy something a little stronger? 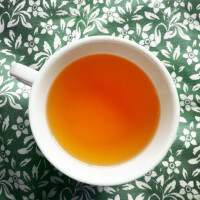 If you are suffering from cold like symptoms, hot tea with a dash of whiskey is sure to help! A delicious way to make sure you get over that cold in no time! Enjoy and get well soon! Let us know on our social channels what your go to tea is when you aren't feeling the best - use the #sukitea or @sukitea to mention us! We'll maybe even send you a free pack of tea to help you feel better soon!